Home Blogging 150 Hot Topics You Can Blog About. Blogging is a very profitable online business model. But your success in blogging begins with the topic you chose to blog about. It is highly not recommended that you blog on news related topics. You must choose a topic carefully before you even begin. 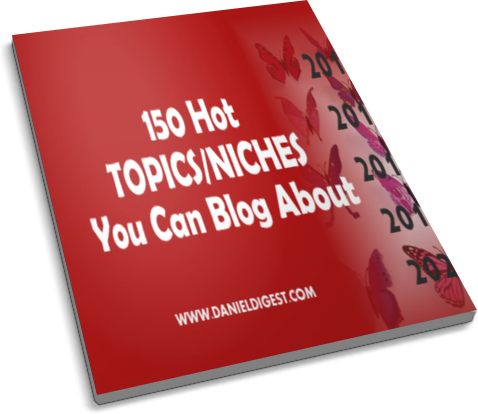 In this new tutorial, I show you 150 hot topics you can blog about. You can select any topic from the list and start your blogging business in the next 1 hour. If you have started a blog already, you can still browse these topics and choose one area to narrow your efforts on. I should give this guide for FREE but I need people to support my blog. To order, simply send me a text message on: 08076078432. Or email me on dan@danieldigest.com. I will reply you with payment information and send you the report in 1 hour after payment confirmation. 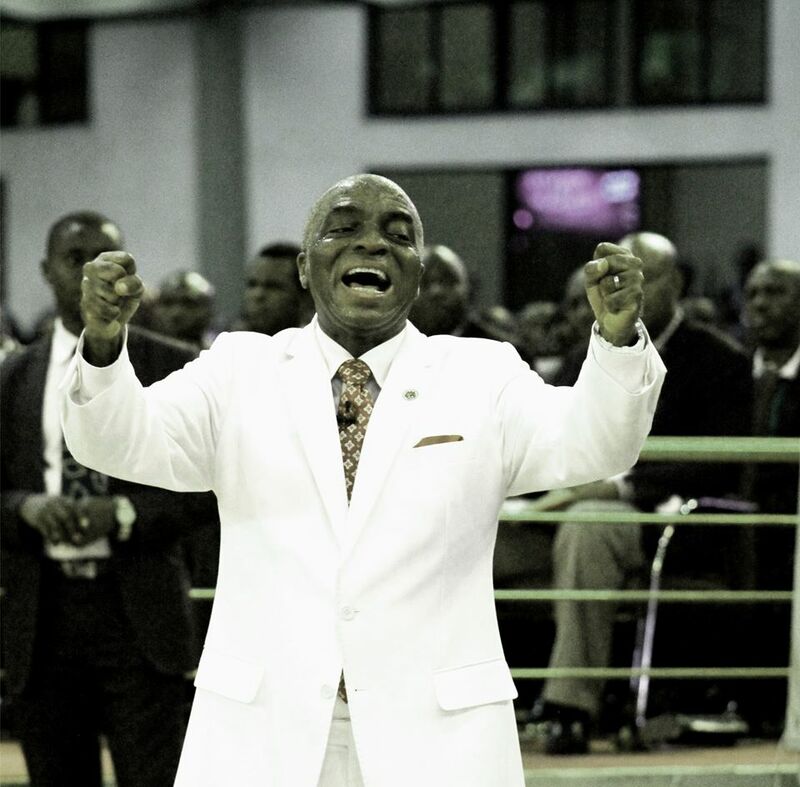 We that are in the back-yard part of Nigeria (Nsukka precisely), what do you have do with Evang,Sunday Great. At least, to own a blog or website, and start earning big-big money. As you urged us then to write books, l have been working hard on how to publish 2-3 books as soon as you come back to start with. And l believe, regard to that, you have a scholaship for me as you come back. Besides, l have a client for you who want to publish his book on line. l strongly promised him that l have a capable hand that can do it for him. I must comment on your tutorial about the right internet business to go about with. As you come back, l would only want to know the danger aspect of it. Thanks and be lifted high in JESUS name.